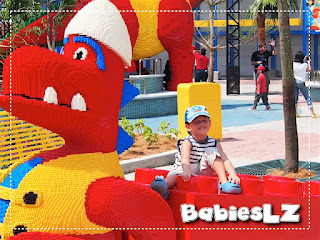 Future Fire Fighter gets to sit on Fire Engine to put out the fire, must be a dream come true for him. 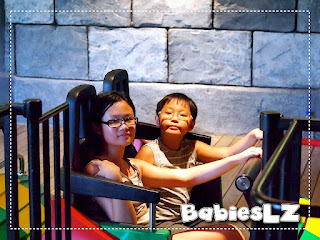 The photo-shot on the roller coaster ride was amazing! 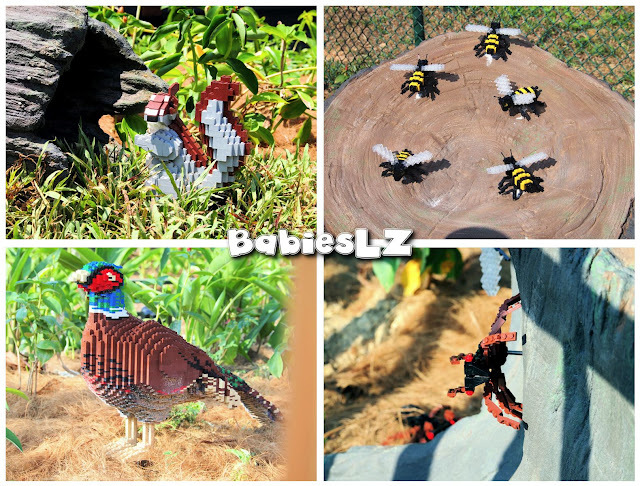 your photography skills are awesome! 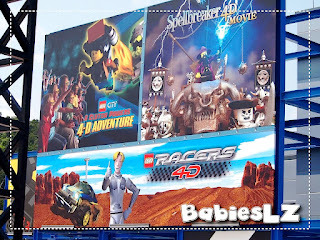 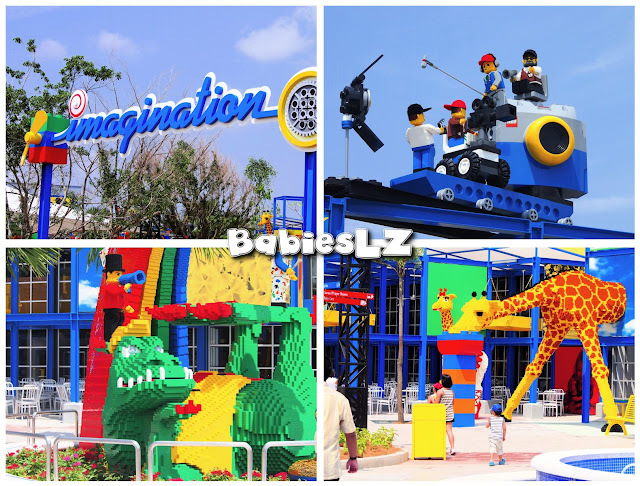 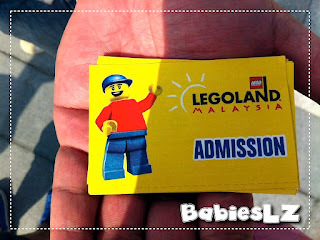 I must say, after reading so many blogs on the Legoland Preview, YOURS is the most detailed. 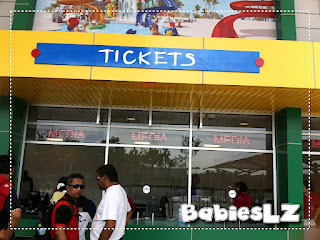 You mentioned so many things that other blogs didn't. 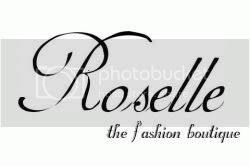 Totally love it! 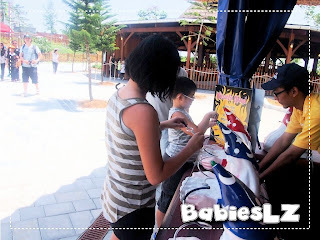 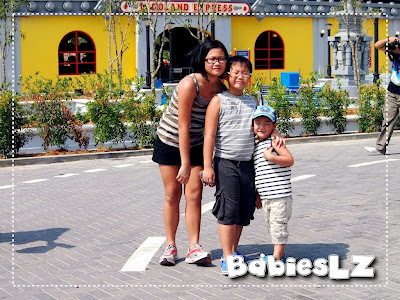 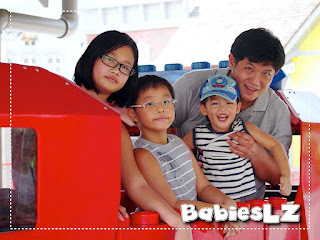 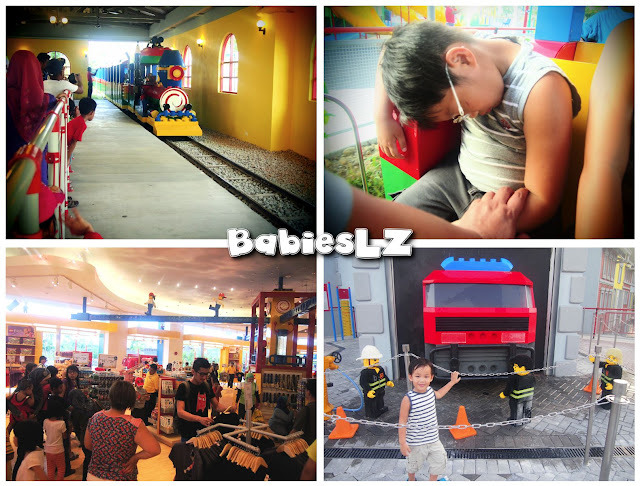 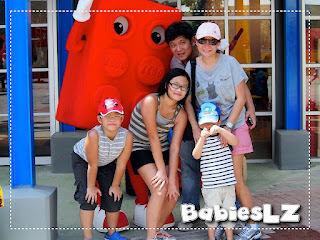 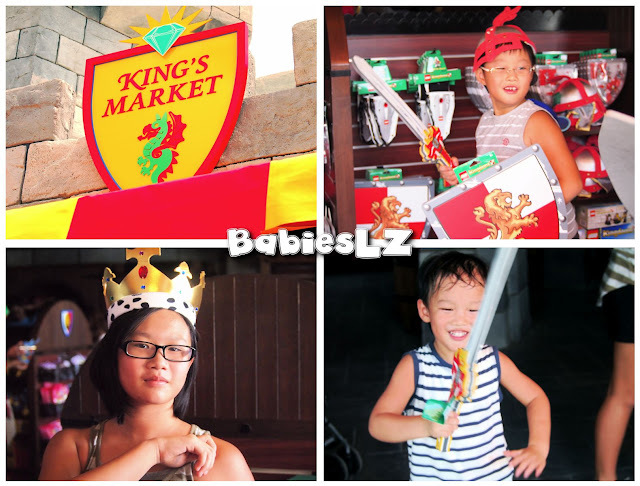 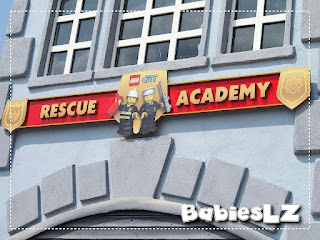 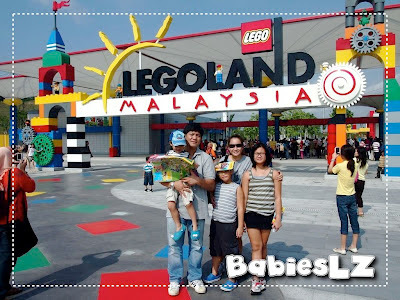 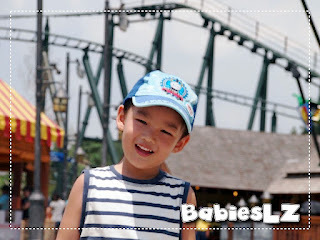 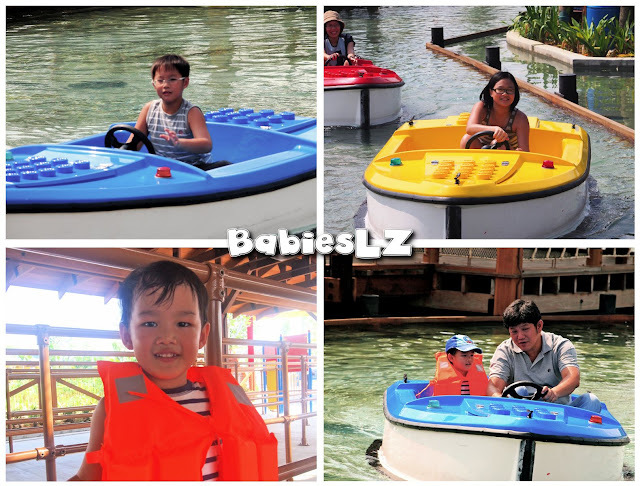 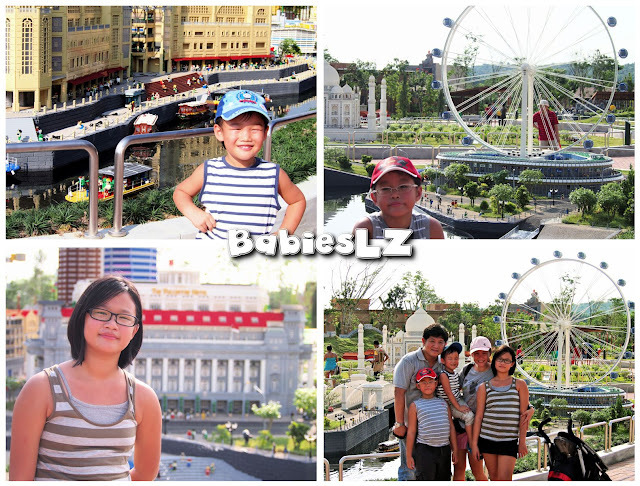 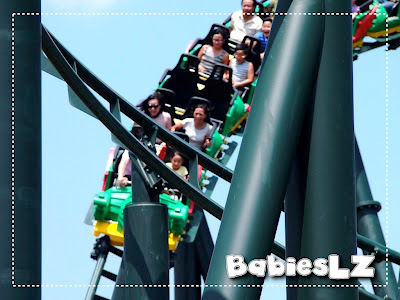 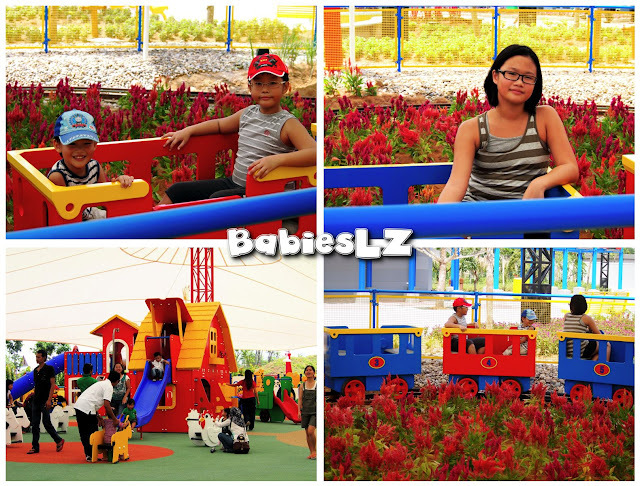 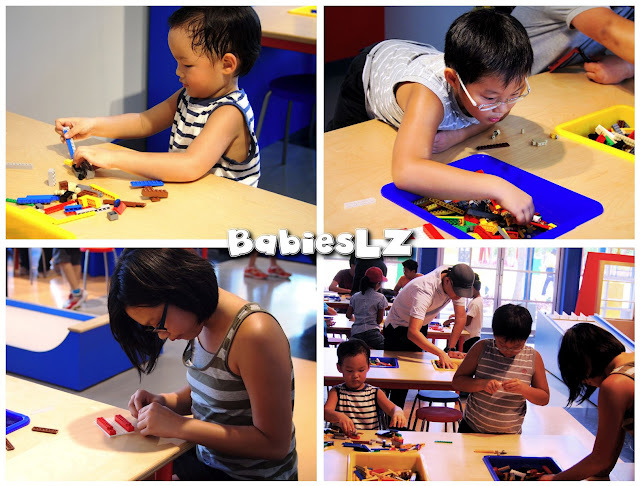 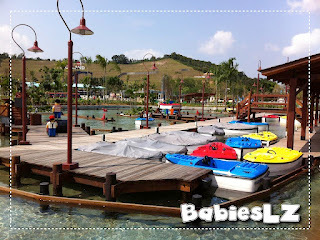 Whenever I come to a new blog about legoland malaysia , I get a chance to find something new. 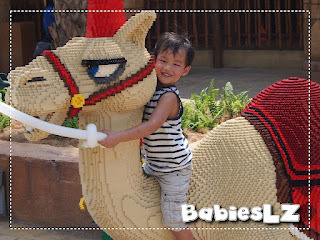 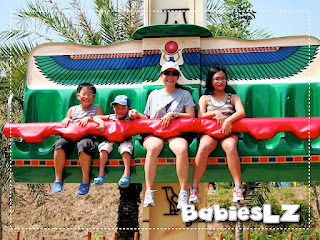 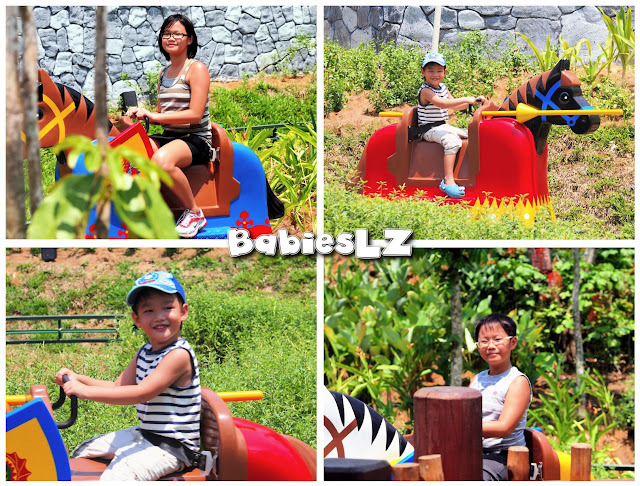 Though legoland is amazing theme park with lots of fun, I could not find horses in any of legoland malaysia photo gallery before.